MOBILE, Ala. – University of Mobile announces the inaugural Piano Festival, a yearlong series of special events spotlighting Alabama School of the Arts’ undergraduate and graduate programs in piano performance.  University of Mobile is an All Steinway School and offers a Bachelor of Music in Piano Performance and a Master of Music in Piano Performance. This event will take place every Thursday 3:00-4:00 p.m. and will feature instruction and performance by either Dr. Onalbayeva or a special guest. This event will be instructed by Gregory Sioles, associate professor of music, Louisiana State Universty. The class will be Oct. 9 at 4:00-8:00 p.m. and Oct. 10 5:00-7:00 p.m., and the recital will be Oct. 10 7:00-8:00 p.m. Directed by Dr. Christopher Lovely, assistant professor of piano and theory at University of Mobile, this program will feature “Elite 88,” an Alabama School of the Arts ensemble of exclusive piano performance students. This even will be at 7:00 p.m.
Van Cliburn earned his status as a world-renowned musician when he won the piano prize in the inaugural International Tchaikovsky Competition in 1958. Today, the Steinway piano he owned travels the world. University of Mobile’s most distinguished piano students and Dr. Onalbayeva will perform a once-in-a-lifetime concert on his piano at 5:00 p.m. at the Steinway Piano Gallery in Spanish Fort. Dr. Marian Y. Lee is assistant professor of music and head of keyboard area at St. Ambrose University in Davenport, Iowa. She will present a master class Jan. 18 3:00-7:00 p.m., and will perform a solo recital at 7:00 p.m. Visiting from Dr. Onalbayeva’s home country of Kazakhstan, Gulzhan Uzenbayeva will present a master class and seminar Jan. 23-24 1:00-5:00 p.m. Uzenbayeva, associate professor at Kazakh Conservatory in Almaty, Kazakhstan, will perform a special recital with Dr. Onalbayeva and Greg Wiggins, adjunct music professor. Visiting artist Constance Caroll is a recitalist, chamber musician and orchestral soloist. She will present a master class and seminar March 14 1:00-4:00 p.m. She will perform a recital March 15 7:00 p.m.
Relive the magical moments of your favorite movies and shows through marvelous piano duets and trios! Directed by Dr. Christopher Lovely, assistant professor of piano and theory at University of Mobile, this fun-filled evening will feature “Elite 88,” an Alabama School of the Arts ensemble of exclusive piano performance students. This event will be at 7:00 p.m. Gather for an evening of extraordinary piano performance! Dr. Onalbayeva and students from both undergraduate and graduate piano performance programs will perform at 7:00 p.m.
Dr. Kadisha Onalbayeva, assistant professor of piano at University of Mobile and the first Steinway artist from Kazakhstan, will present a piano recital at 7:00 p.m.